Epson America has revealed, as they claims the world’s first projectors with 3LCD Reflective technology and offering contrast ratios up to 1,000,000:1. 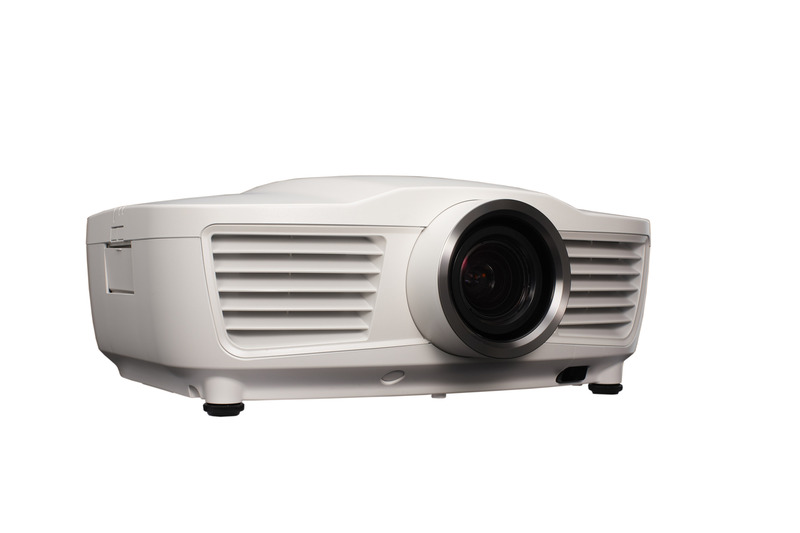 The new home theater projectors are form PowerLite Pro Cinema series and include models 61000, 31000, and Home Cinema 21000. 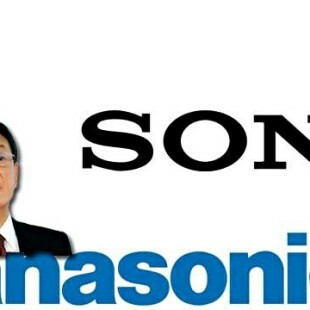 They have a smaller footprint and center lens design, 1080p native resolution and feature Epson’s newly developed 3LCD Reflective technology along with UltraBlack technology for “deepest blacks and brightest whites” and “exceptional picture quality and astounding contrast ratios”. 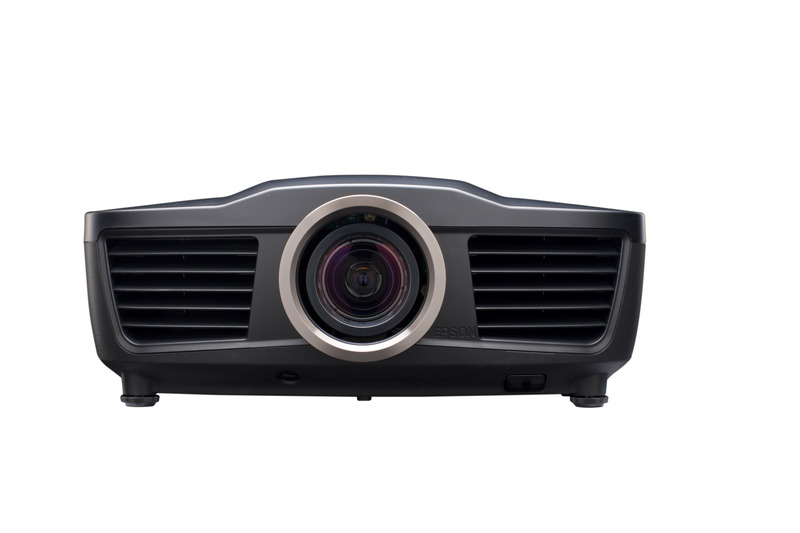 Each model also features a dual-layer auto iris, built-in IDT HQV Vida Video Processor and PW390 video scaler, and Epson’s Super-resolution and FineFrame technologies, that promise to deliver “state-of-the-art performance and image quality”. The flagship Pro Cinema 61000 model has black design with a copper lens ring, offers up to 1,000,000:1 contrast ratio, ISF calibration, color isolation, new color modes and new networking features for installers. 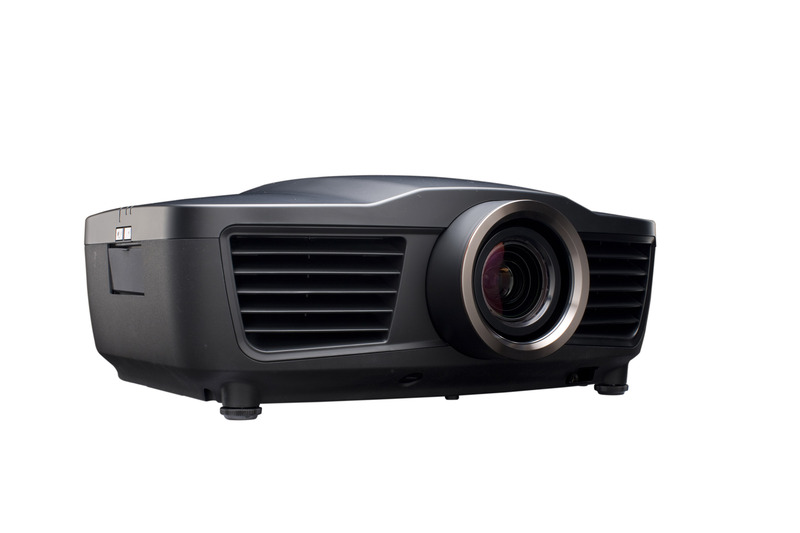 The other two Pro Cinema 31000 and Home Cinema 21000 round mid-level projectors , offer 500,000:1 contrast ratio as well as the professional-level ISF Certification color tools featured in the Pro Cinema 61000. Backed by 3 year warranty, the 61000 and 31000 will be available in December. The prices are still unknown.